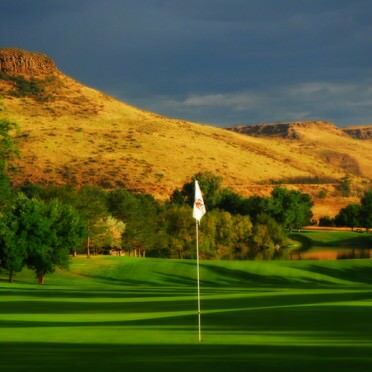 Nestled in the foothills of Golden, Colorado, The Club at Rolling Hills is a full service club that offers its members an 18-hole championship golf course, year round tennis tennis, and a full service pool facility. Rolling Hills is a challenging mountain course designed by J. Press Maxwell. The course welcomes all skill levels. Take I-70 to Exit 264 (Youngfield/32nd Avenue) near Golden. Follow 32nd west 1 mile to Kendrick Drive. Turn south on Kendrick, go up the hill, and turn right to the entrance of the club.